No waiting. We have a large inventory ready for your productions and projects. Don’t get stuck with the equipment after your project has completed. We stay on top of maintenance and any new FCC regulations so you don’t have to. We’ll act as a team member on your production so you can do your job well while we do ours. In addition to walkie talkie rentals, we also offer sales & service. 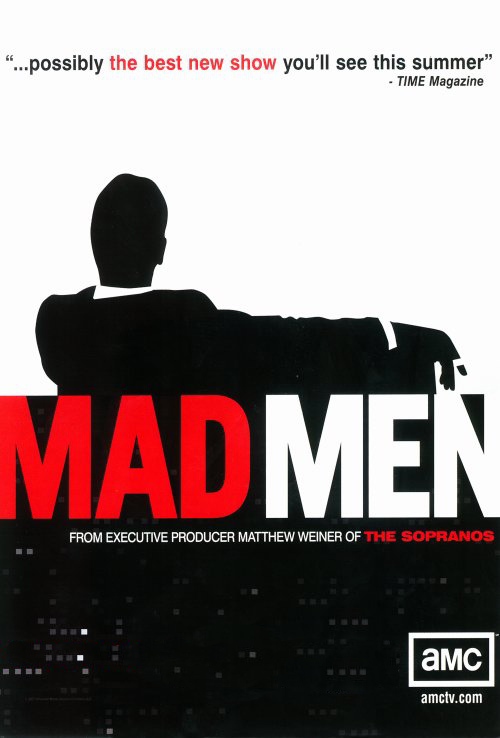 Mad Men now a few seasons and uses J&R to keep their communications going during production! The crew for this hit show counts on us to provide reliable equipment to keep the communication needs running in optimum shape. 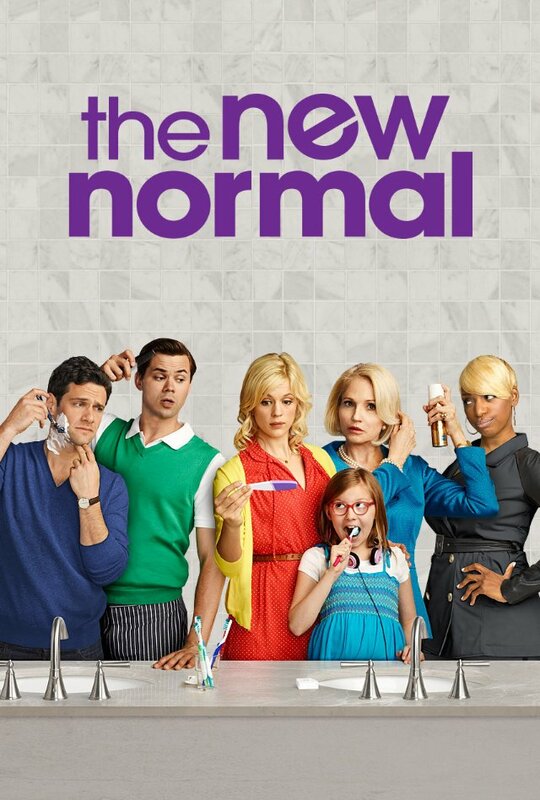 the New Normal is a new TV production. We’re glad to help things get started smoothly in the critical beginning stages! 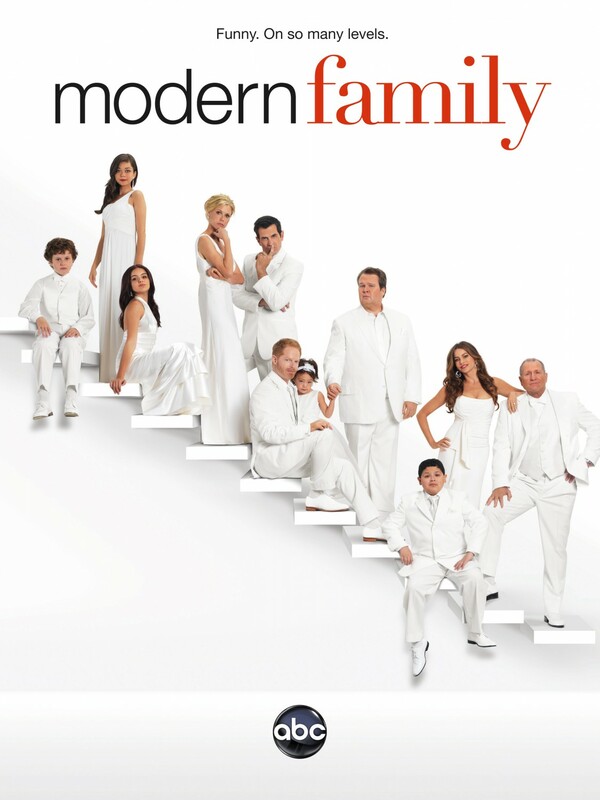 Dallas is back and with high requirements to match their high quality production. We’ve made sure they’re equipment is always ready to roll.